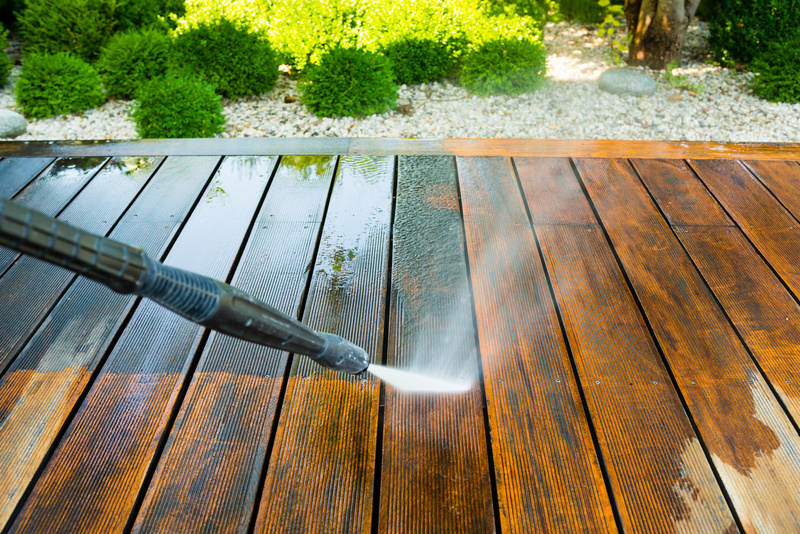 decks power washed and stained. We want to help you transform your space and we want you to come away more than satisfied with the services we've provided. Hennessey's Painting is the painting contractor trusted by residential and commercial clients from all parts of Linfield, Collegeville, Pottstown, Phoenixville, Norristown, West Chester, Harleysville, Chester Springs, Berwyn, Blue Bell and Montgomery, Chester, or Delaware counties. 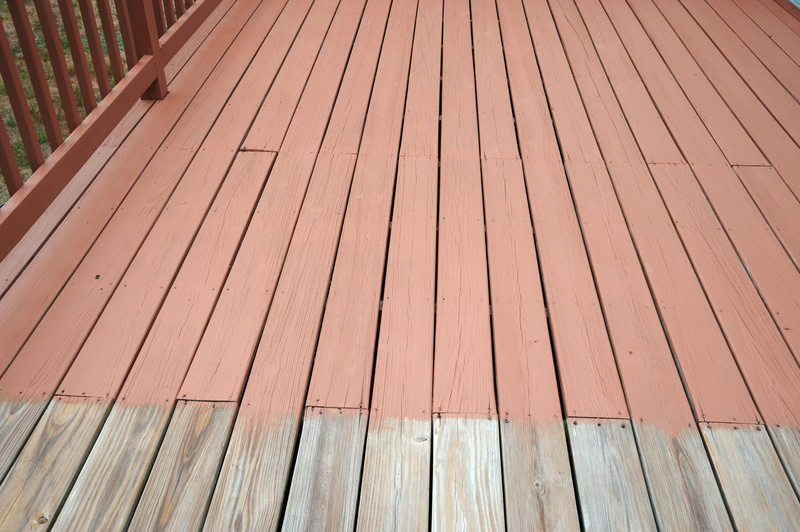 Here at Hennessey's Painting, we treat each client's painting needs as if they were our own. From start to finish, we make sure to deliver top quality personalized service that delivers the superior results you're sure to love. With over three decades of proven excellence and unwavering commitment to delivering total customer satisfaction, Hennessey's Painting stands out as the trusted painting expert business owners and homeowners count on for a wide range of painting services. DECORATIVE TRIM AND MOLDING INSTALLED. 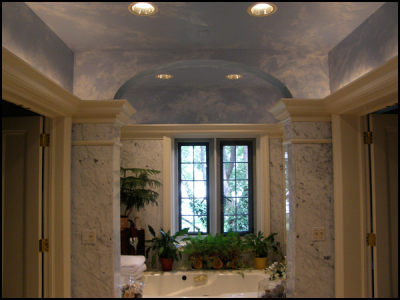 Hennessey's Painting provides its customers with the joy of a beautiful and comfortable space in your home or office. We are committed to delivering what we promise, providing meticulous attention to detail, and respecting our customer's time and home.